In this book, Zélie Pollon and Alan M. Thornton, together with TPO Cambodia, have interviewed and photographed survivors of the Khmer Rouge regime, many of whom are Civil Parties at the Khmer Rouge Tribunal. With this book, the authors wanted to bear witness to the survivors’ personal stories and document not only what happened to people during the Khmer Rouge regime, but also acknowledge the lasting psychological impacts still present in Cambodia today. The result is a collection of powerful portraits and haunting stories. This book is an exposé on the psychological trauma endured by 10 former Khmer Rouge (KR) member-survivors during the civil war. Beautifully photographed in their present-day surroundings, these members-survivors tell the stories of their survival, loss and pain, as well as their remorse and hopes for the future. 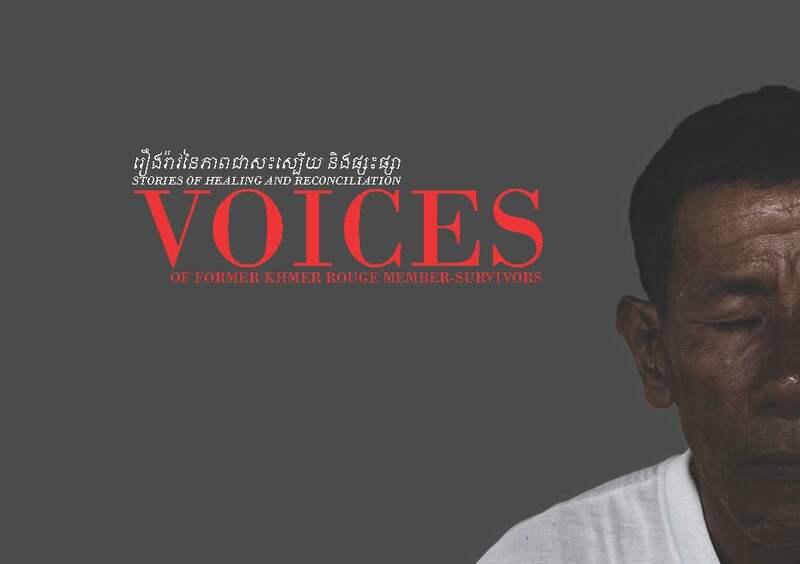 Written by TPO Cambodia and funded by USAID, the purpose of this short book is to facilitate understanding between both former KR member-survivors and victim-survivors for greater national healing and reconciliation.